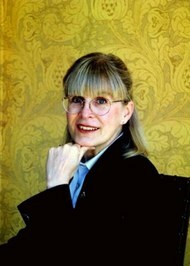 Katherine Kurtz is an American fantasy novel writer. She is best known for her Deryni series. She currently lives in Virginia. Is this you? Let us know. If not, help out and invite Katherine to Goodreads.